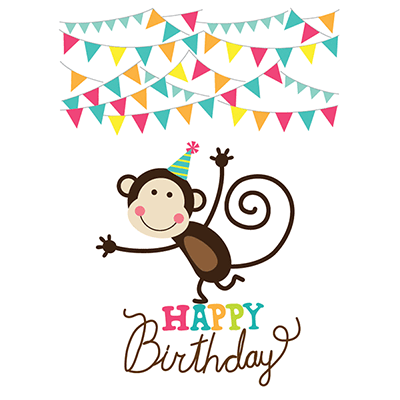 This cute little monkey is hoping you'll send him to Facebook to wish your friend or family member a happy birthday. 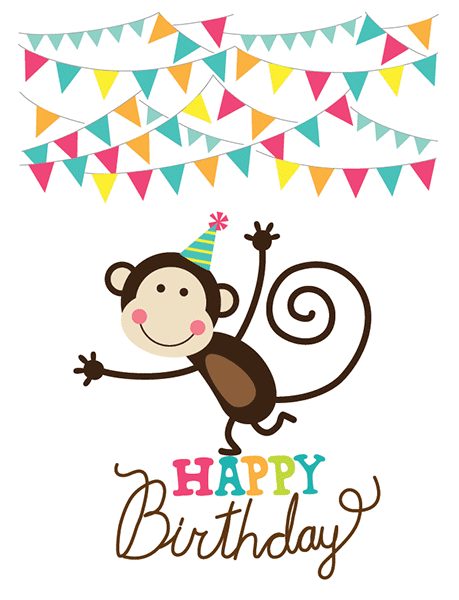 Our birthday gallery is filled with bright and cheerful images that make perfect birthday greetings. 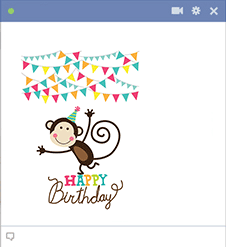 Let your friends know you're thinking about them when you post emoticons to their timeline.